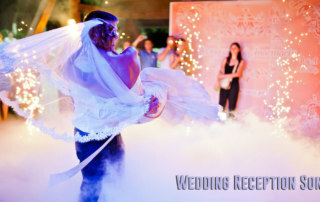 Mother Son Dance Songs for a mother son wedding dance or just to honor and thank your mom with a song. 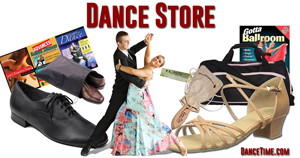 A great salsa dance music featuring top 15 salsa dance songs list curated by DanceTime with a mixture or contemporary and classic salsa dance songs with slow, medium and fast tempos for all levels of salsa dancers. 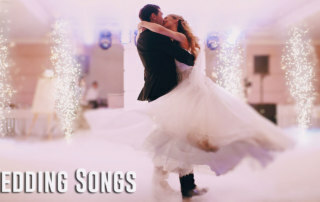 A list of 25 First Dance Wedding Songs for a bride and groom's first dance, these were chosen by dancers for their great rhythm; selected especially for a bride and groom's wedding first dance. 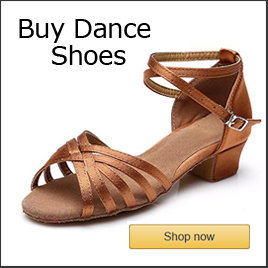 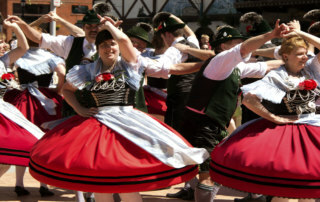 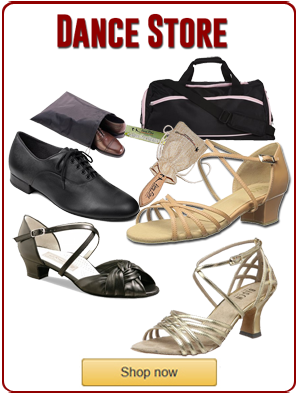 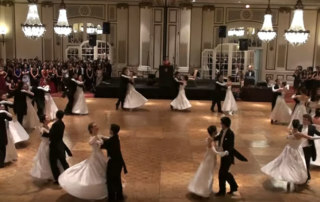 Ballroom dancing, Latin dancing and swing dancing are all improved by better connection to the music. 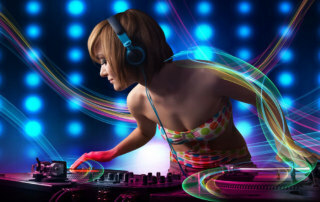 Learn to distinguish downbeats and upbeats!